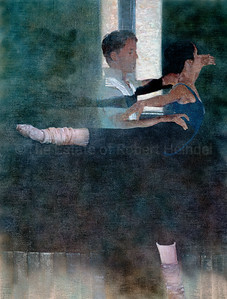 Description: Paintings and drawings, primarily of ballet dancers, by Robert Heindel, from 1977-1996. Catalogue ID: BAL-001 Dimensions: w89 cm x h117 cm - w35 in x h46 in Rights: Heindel Family LLC. All Rights Reserved. 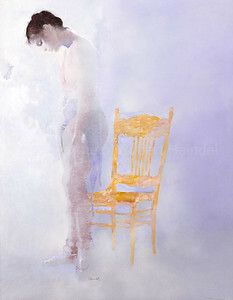 Description: Paintings and drawings, primarily of ballet dancers, by Robert Heindel, from 1977-1996. Catalogue ID: BAL-002 Dimensions: w76 cm x h102 cm - w30 in x h40 in Rights: Heindel Family LLC. All Rights Reserved. 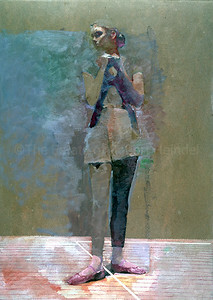 Description: Paintings and drawings, primarily of ballet dancers, by Robert Heindel, from 1977-1996. 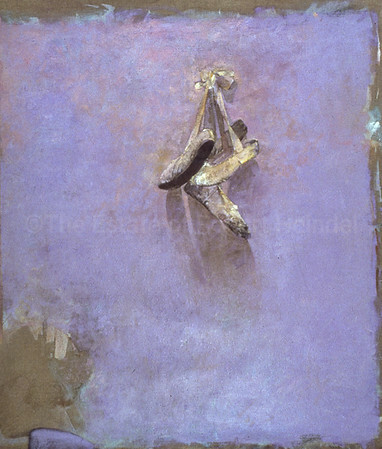 Catalogue ID: BAL-003-T Dimensions: w76 cm x h102 cm - w30 in x h40 in Rights: Heindel Family LLC. All Rights Reserved. 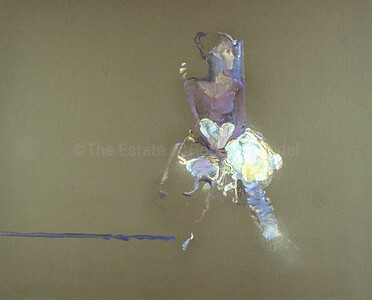 Description: Paintings and drawings, primarily of ballet dancers, by Robert Heindel, from 1977-1996. Catalogue ID: BAL-004 Dimensions: w76 cm x h102 cm - w30 in x h40 in Rights: Heindel Family LLC. All Rights Reserved. 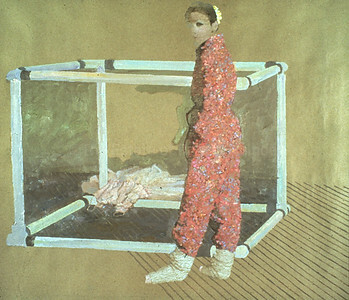 Description: Paintings and drawings, primarily of ballet dancers, by Robert Heindel, from 1977-1996. Catalogue ID: BAL-005 Dimensions: w76 cm x h102 cm - w30 in x h40 in Rights: Heindel Family LLC. All Rights Reserved. 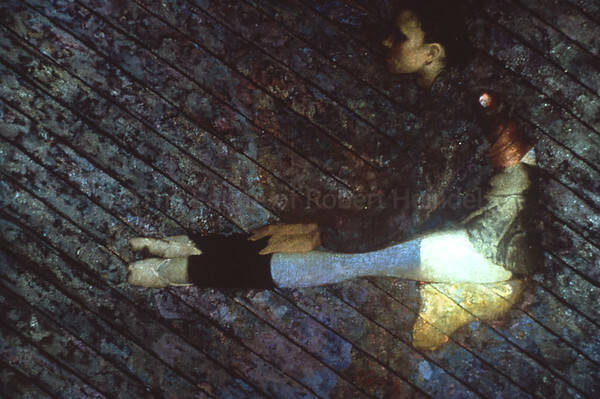 Description: Paintings and drawings, primarily of ballet dancers, by Robert Heindel, from 1977-1996. Catalogue ID: BAL-006 Dimensions: w76 cm x h102 cm - w30 in x h40 in Rights: Heindel Family LLC. All Rights Reserved. 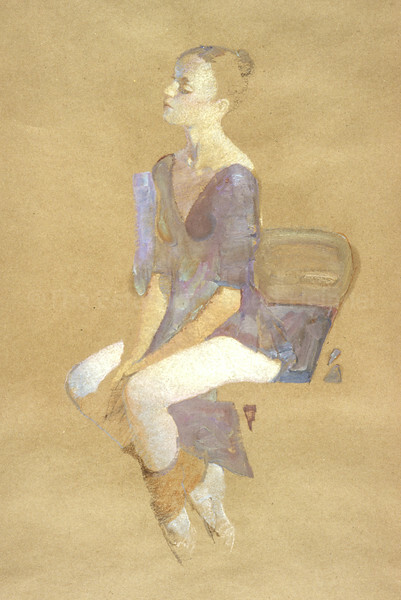 Description: Paintings and drawings, primarily of ballet dancers, by Robert Heindel, from 1977-1996. Catalogue ID: BAL-007 Dimensions: w34 cm x h47 cm - w13.5 in x h18.5 in Rights: Heindel Family LLC. All Rights Reserved. 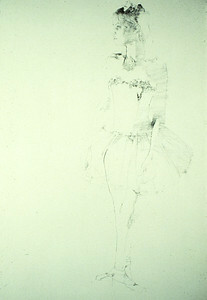 Description: Paintings and drawings, primarily of ballet dancers, by Robert Heindel, from 1977-1996. Catalogue ID: BAL-008 Dimensions: w114 cm x h84 cm - w45 in x h33 in Rights: Heindel Family LLC. All Rights Reserved. 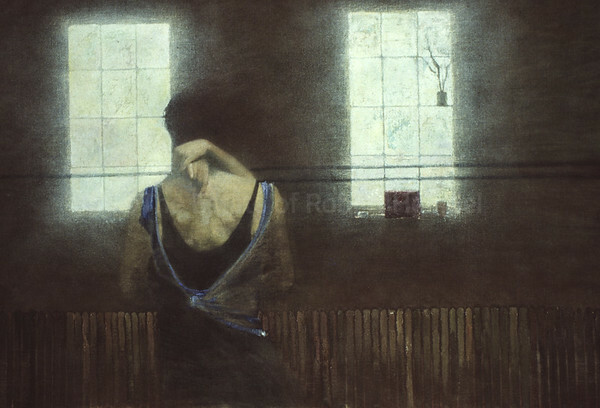 Description: Paintings and drawings, primarily of ballet dancers, by Robert Heindel, from 1977-1996. Catalogue ID: BAL-009 Dimensions: w46 cm x h66 cm - w18 in x h26 in Rights: Heindel Family LLC. All Rights Reserved. 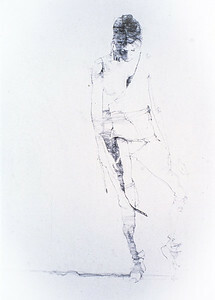 Description: Paintings and drawings, primarily of ballet dancers, by Robert Heindel, from 1977-1996. Catalogue ID: BAL-010 Dimensions: w61 cm x h48 cm - w24 in x h19 in Rights: Heindel Family LLC. All Rights Reserved. 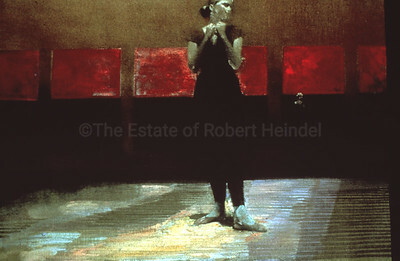 Description: Paintings and drawings, primarily of ballet dancers, by Robert Heindel, from 1977-1996. Catalogue ID: BAL-011 Dimensions: w76 cm x h64 cm - w30 in x h25 in Rights: Heindel Family LLC. All Rights Reserved. 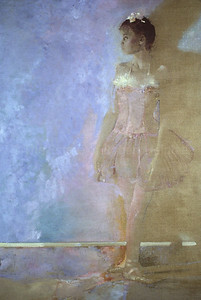 Description: Paintings and drawings, primarily of ballet dancers, by Robert Heindel, from 1977-1996. Catalogue ID: BAL-012 Dimensions: w102 cm x h62 cm - w40 in x h24.5 in Rights: Heindel Family LLC. All Rights Reserved. 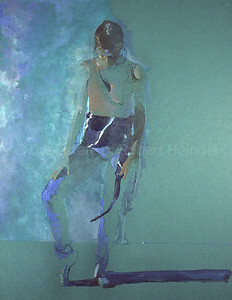 Description: Paintings and drawings, primarily of ballet dancers, by Robert Heindel, from 1977-1996. Catalogue ID: BAL-013 Dimensions: w102 cm x h76 cm - w40 in x h30 in Rights: Heindel Family LLC. All Rights Reserved. 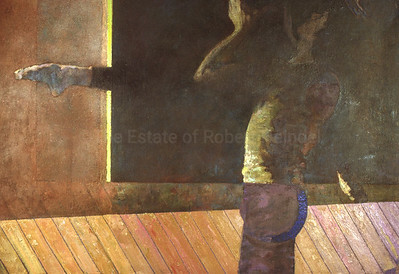 Description: Paintings and drawings, primarily of ballet dancers, by Robert Heindel, from 1977-1996. Catalogue ID: BAL-014 Dimensions: w76 cm x h61 cm - w30 in x h24 in Rights: Heindel Family LLC. All Rights Reserved. 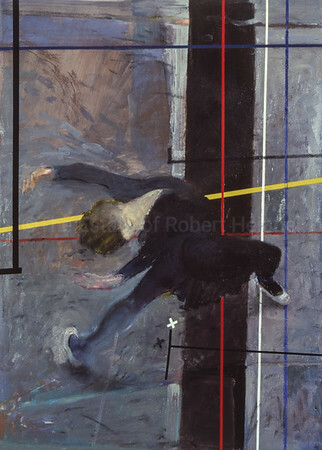 Description: Paintings and drawings, primarily of ballet dancers, by Robert Heindel, from 1977-1996. Catalogue ID: BAL-015 Dimensions: w76 cm x h102 cm - w30 in x h40 in Rights: Heindel Family LLC. All Rights Reserved. 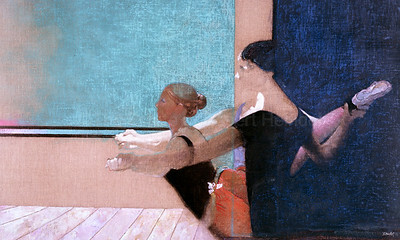 Description: Paintings and drawings, primarily of ballet dancers, by Robert Heindel, from 1977-1996. Catalogue ID: BAL-017 Dimensions: w102 cm x h69 cm - w40 in x h27 in Rights: Heindel Family LLC. All Rights Reserved. 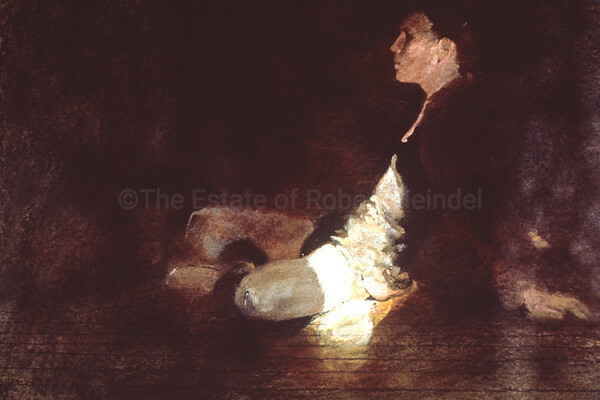 Description: Paintings and drawings, primarily of ballet dancers, by Robert Heindel, from 1977-1996. Catalogue ID: BAL-018 Dimensions: w61 cm x h48 cm - w24 in x h19 in Rights: Heindel Family LLC. All Rights Reserved. 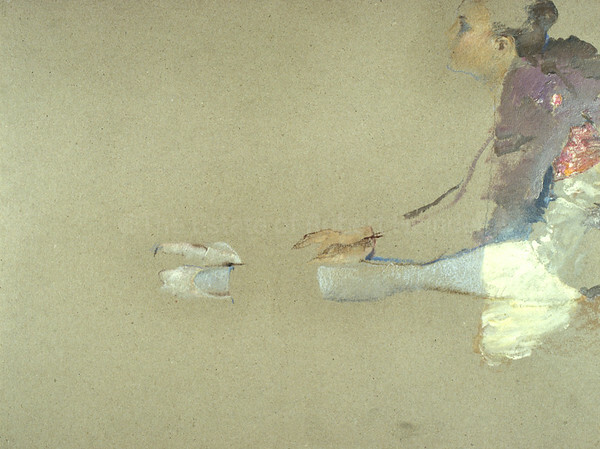 Description: Paintings and drawings, primarily of ballet dancers, by Robert Heindel, from 1977-1996. Catalogue ID: BAL-020 Dimensions: w76 cm x h51 cm - w30 in x h20 in Rights: Heindel Family LLC. All Rights Reserved. 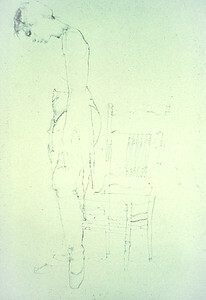 Description: Paintings and drawings, primarily of ballet dancers, by Robert Heindel, from 1977-1996. Catalogue ID: BAL-021 Dimensions: w88 cm x h88 cm - w34.5 in x h34.5 in Rights: Heindel Family LLC. All Rights Reserved. 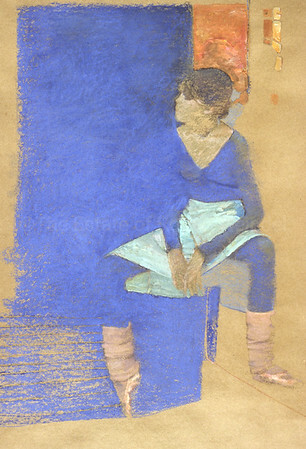 Description: Paintings and drawings, primarily of ballet dancers, by Robert Heindel, from 1977-1996. Catalogue ID: BAL-022 Dimensions: w51 cm x h61 cm - w20 in x h24 in Rights: Heindel Family LLC. All Rights Reserved. 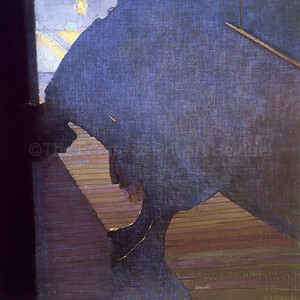 Description: Paintings and drawings, primarily of ballet dancers, by Robert Heindel, from 1977-1996. Catalogue ID: BAL-023 Dimensions: w86 cm x h66 cm - w34 in x h26 in Rights: Heindel Family LLC. All Rights Reserved. 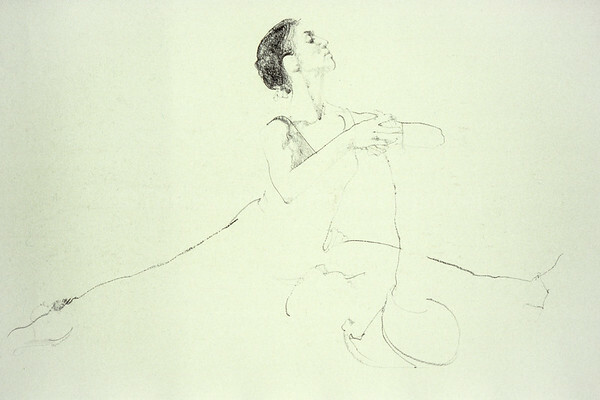 Description: Paintings and drawings, primarily of ballet dancers, by Robert Heindel, from 1977-1996.